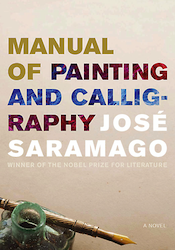 O crítico Matt McGregor, natural da Nova Zelândia e radicado em Nova York, EUA; publicou no site literário The Rumpus um texto sobre o "Manual de Pintura e Caligrafia" de José Saramago. 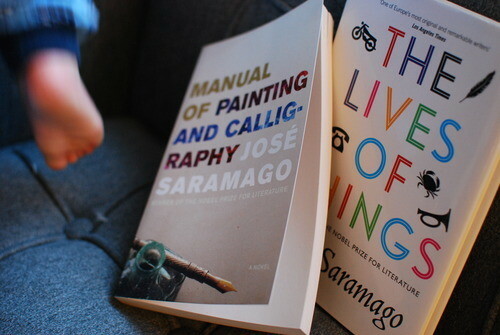 Initially published in Portugal in 1976, Manual of Painting and Calligraphy is one of Nobel Prize winner Jose Saramago’s first novels. 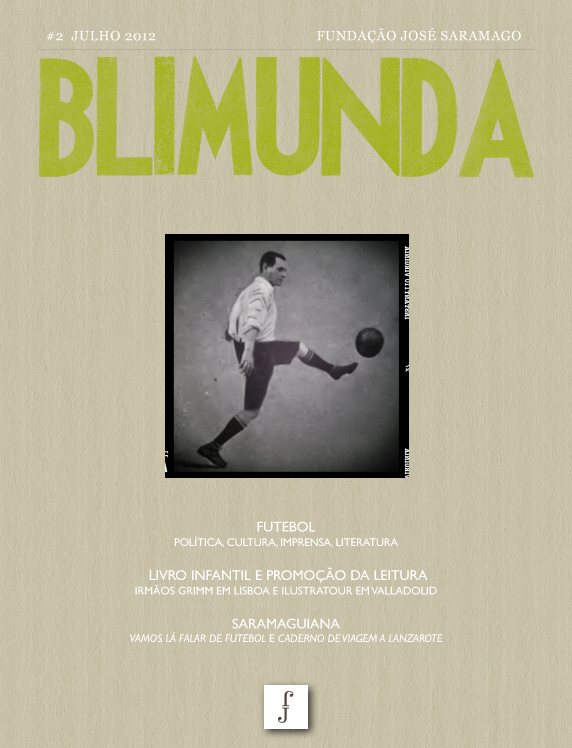 He was fifty-four when he wrote it, and had spent most of life, as our translator Giovanni Pontiero puts it, doing “various manual jobs.” The novel didn’t win him fame: It would take a few more attempts for that to happen, with 1982′s Baltasar and Blimunda, by which stage Saramago was sixty and Manual was long out of print. If he’d quit then, this weird, thoughtful novel would have been left, discarded, in the basement of the culture, forgotten and unread. But Nobel Prizes, and the deaths of Nobel Prize winners, have a way of breathing life into old works. With the publication of Manual of Painting and Calligraphy, English readers receive the final installment in a long and breathtaking series of novels by the Portuguese master. It’s a smart, knotty, anxious work. Set in Portugal in 1974, at the end of the Salazar regime, Manual is written in the voice of “H,” a painter hired by corporate executives and noble families for official portraits. 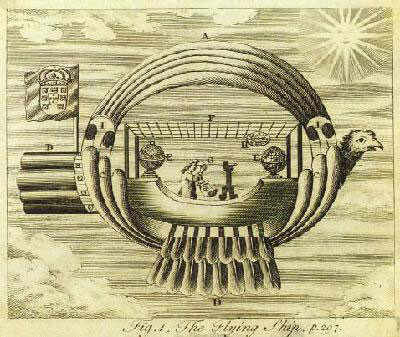 H dislikes his customers and dislikes himself for taking the work.